The AHT distributor’s in Serbia, BINVEEX d.o.o. 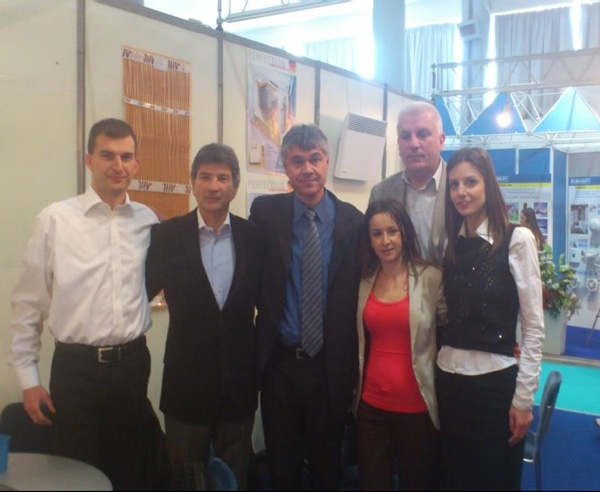 – Belgrade investment and export company participated with great success in the “SEEBBE” Exhibition at Belgrade’s International Exhibition Centre, from the 16th – 20th of April 2013. The exhibition is the largest construction event in Serbia where new products, ideas, designs and innovations for every type of home are presented covering all building sectors including heating.